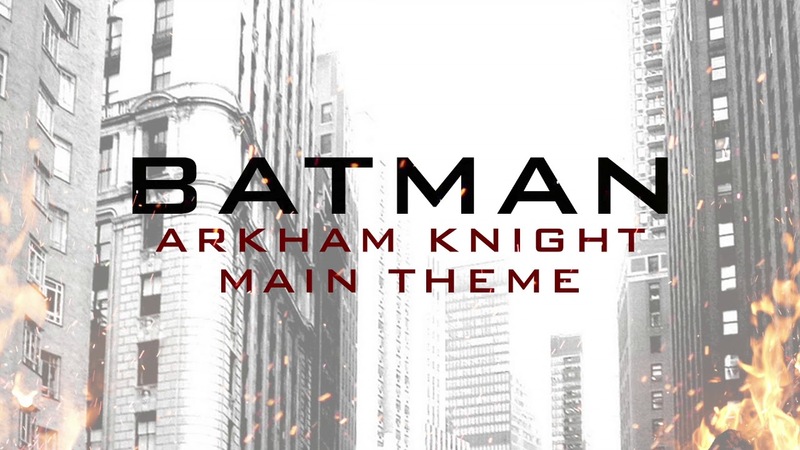 Check out our cover of Batman - Arkham Knight video game music! It's a couple of years old but something we really enjoyed putting together. Hope you enjoy our version!